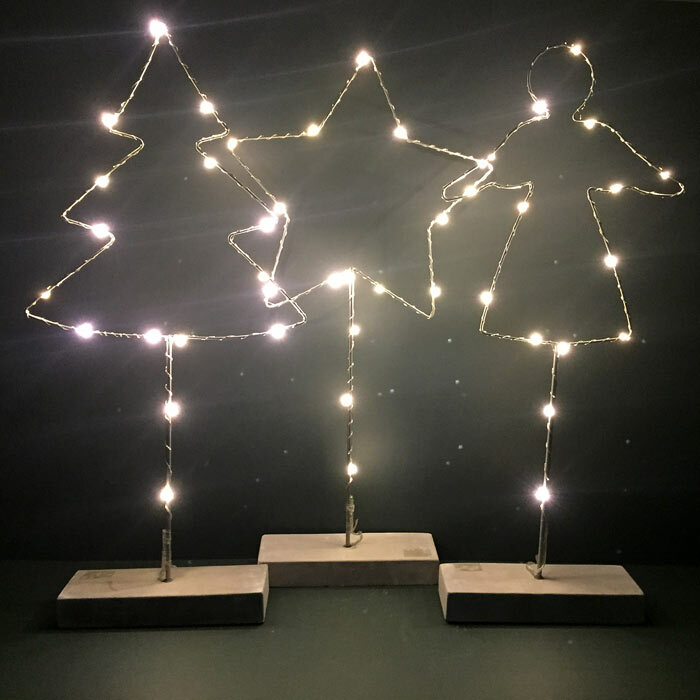 These elegant wire statues are adorned with LED lights and are perfect for sitting stylishly on a windowsill or below the Christmas Tree. The range includes an Angel, a Tree and a Star. 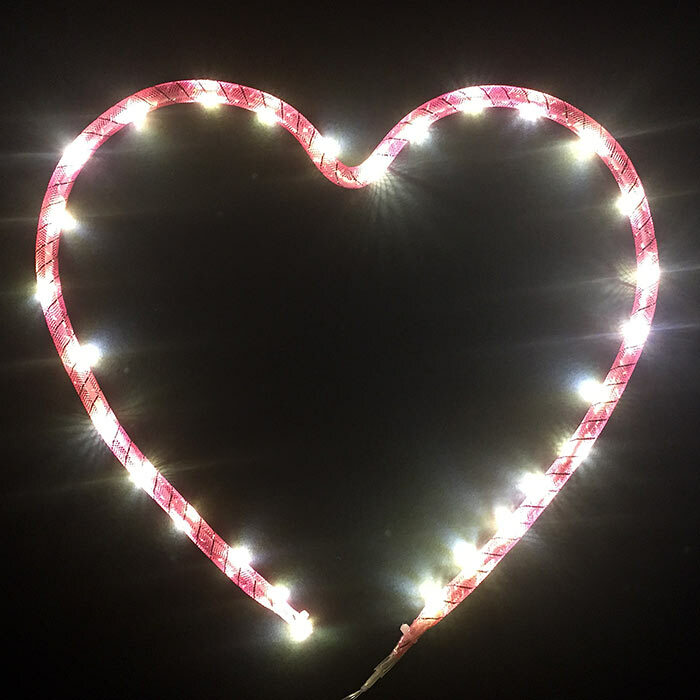 Our Love Light Up Sign and Light Up Heart by Locomocean make a perfect alternative to Christmas Light Decorations. After all the spirit of Christmas is the Spirit of Love! 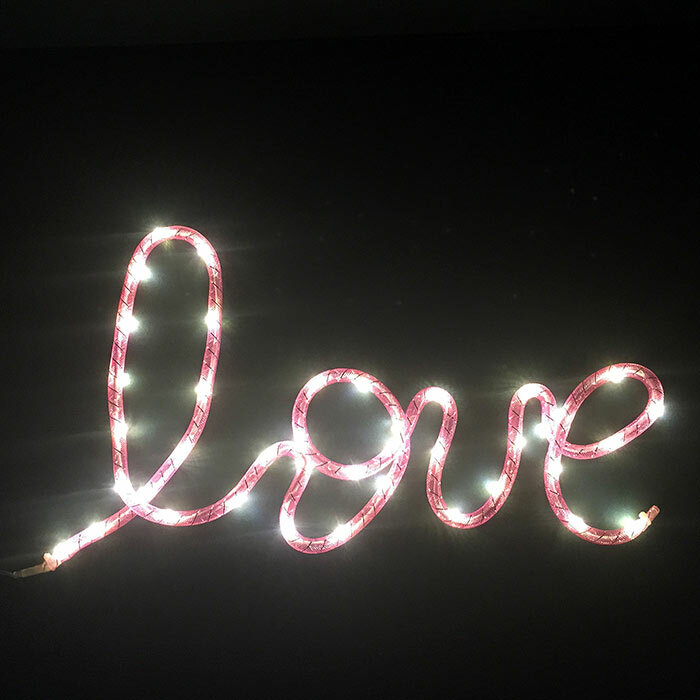 Make the difference with our new Typographic Lights that look like Neon Signs. 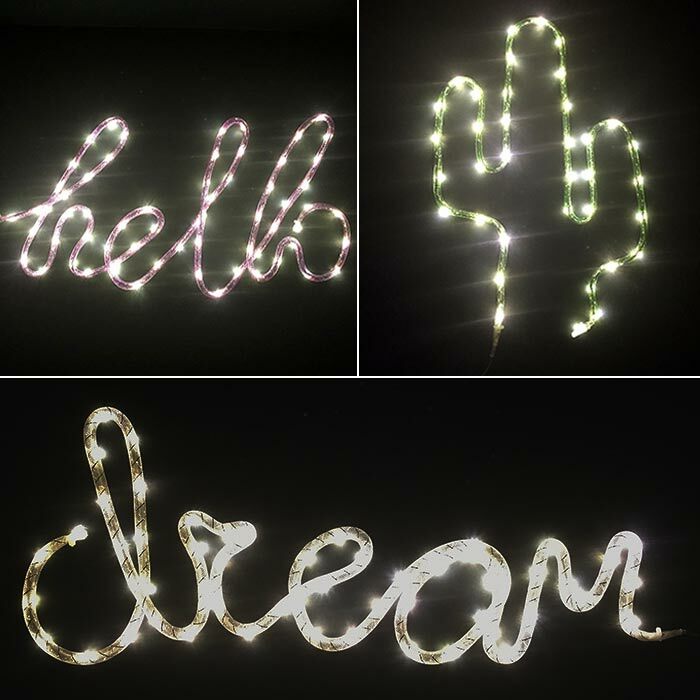 Add a touch of festive fun with the Light Signs Dream, Hello and why not Cactus! Take a look at our new Arrivals for more gift ideas and Xmas inspired presents. 15 Pings/Trackbacks for "Quirky Christmas Lights"
Here are some hyperlinks to web-sites that we link to because we believe they’re really worth visiting.